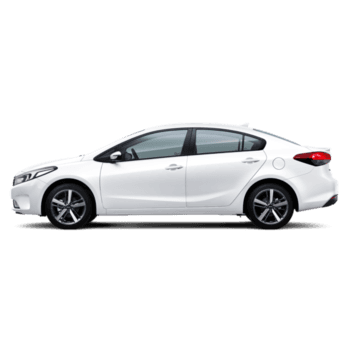 Do Southland Kia have a deal for you! We have some 2017 Complied Vehicles in Stock that we need gone to make room for the new stock like this Cerato Hatch Sport+! Hurry in as these prices are over and above the current Drive Away prices and you won't find better anywhere else! For more information - fill out an enquiry form or have a look here! We have some 2017 Complied Vehicles in Stock that we need gone to make room for the new stock like this Cerato Sedan Sport+! 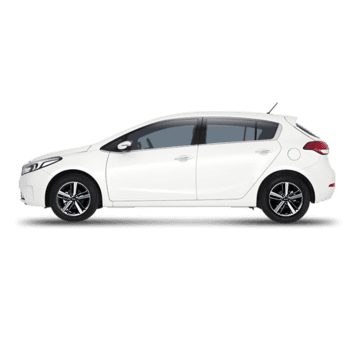 We have some 2017 Complied Vehicles in Stock that we need gone to make room for the new stock like this Cerato Hatch Sport! 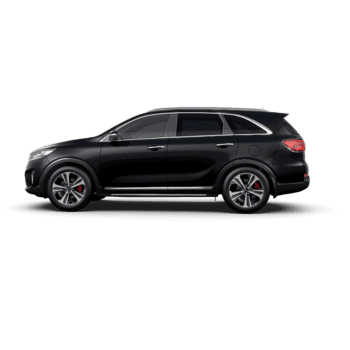 We have some 2017 Complied Vehicles in Stock that we need gone to make room for the new stock like this Sorento GT! 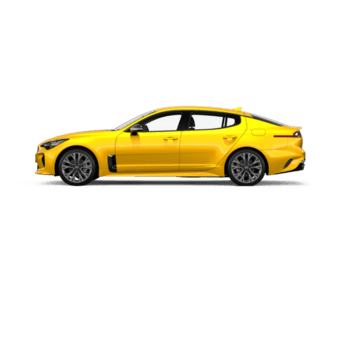 We have some 2017 Complied Vehicles in Stock that we need gone to make room for the new stock like this Stinger GT! 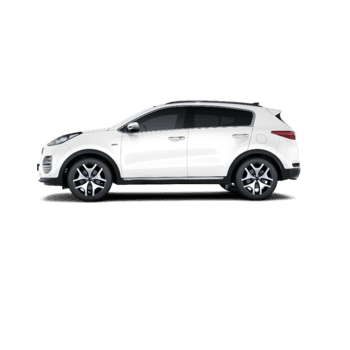 We have some 2017 Complied Vehicles in Stock that we need gone to make room for the new stock like this Sportage GT!